MyMiniFactory is a popular website where users share 3D printable files. If you are into 3D printing, the objects here can be a valuable resource. With the MyMiniFactory app, you now have the means to browse these files on your mobile device. Think of this as a browser for 3D printable objects. The MyMiniFactory 3D browser is easy to use. Once the app is installed, you will see three links at the top, Featured, New, and Popular. The Featured tab randomly displays some of the best 3D printable objects on the website, and it is a great way to appreciate the site content. MyMiniFactory has more than 35,000 3D objects that you can print on any 3D printer. The objects are divided into several categories such as Gadgets and Electronics, Home and Garden, Fan Art, Toys and Games etc. Tap a link to see the 3D items. At the bottom of the browser is a search function if you are looking for something specific. If you are into 3D printing the objects here will definitely help. Even if you are not yet into 3D printing, it can be a lot of fun to just browse these items and appreciate the works of the artists. It might even inspire you to try 3D printing. The MyMiniFactory app is compatible with the 3D Creator, Share and Print from Xperia, a convenient feature if you use those programs. 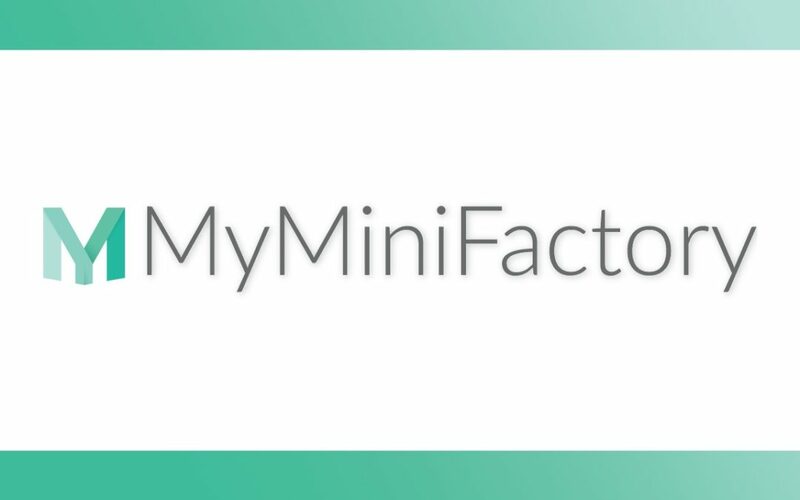 Bottom line, MyMiniFactory is a fast, versatile browser that works precisely as you would expect. For fast, efficient browsing of 3D objects, MyMiniFactory is a good choice.